Me too! 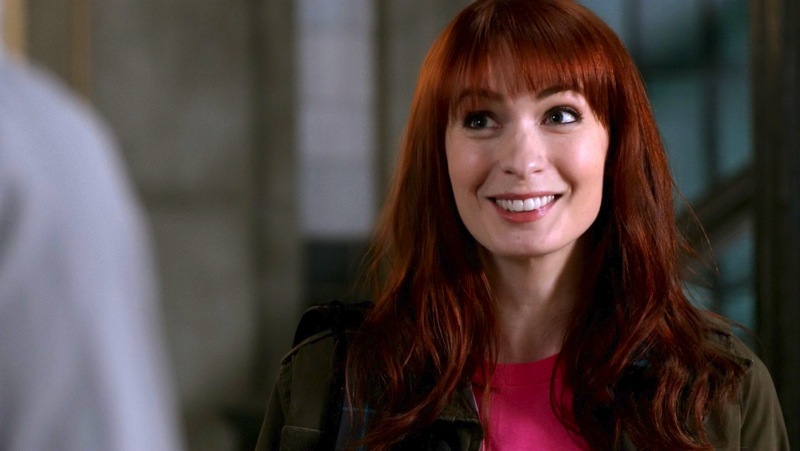 She's her own kind of awesome, with a nice dash of crazy, and all her interaction with Dean in the whole "LARP and the Real Girl" episode is one of my favorite things about Season 8. Too bad that they always kill off the awesome girls!